The public wanted it and now it looks like Namco Bandai has well and truly listened. Although it is not official yet, it looks certain that a PC version of Dark Souls will be releasing this year with a devilishly named subtitle called the Prepare to Die Edition. Dark Souls has become a cult favorite on console, although the game is arguably best known for its agonizing difficulty levels. Judging by the ‘Prepare to Die’ moniker though, it looks like Namco Bandai has no intention whatsoever of decreasing the difficultly for the PC version. 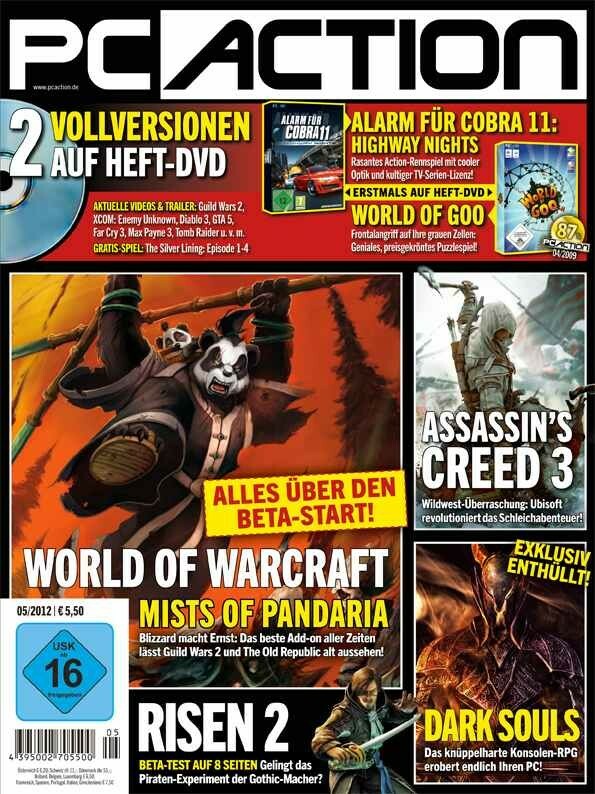 The game has showed up in a German magazine called PC Action and assuming their information is correct, Dark Souls will be available on the PC some time in August. We’re guessing that further details will be coming as soon as the latest issue of PC Action is translated. So what about an official announcement from Namco Bandai? It looks like they won’t be able to keep the game a secret much longer, so we could even see a statement regarding the PC version later on this week. One major aspect that is already doing the rounds though, is that the Prepare to Die Edition will come with several new bosses not contained on the console version – although this obviously poses the idea of this new content becoming available via DLC at the end of the year. If Namco Bandai has made the decision to bring out a PC version based on that online petition alone, you have to say that it’s pretty incredible. It has been a while since we last checked the vote count, but we can see that there are almost 100,000 signatures backing a PC version. A victory for all PC gamers perhaps? We thought that something on the scale of this would be coming at E3 2012, but it looks like Namco Bandai will have to announce their plans much sooner than that. We love the sound of the name though – how many of you who have played the console version are planning to pick up the new Prepare to Die Edition on PC?